Sometimes it’s hard to think of sides for meals, especially ones that require little work, aren’t boring and bland, and are healthy. 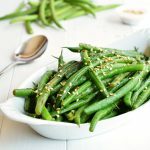 These Sesame Green Beans take less than 10 minutes but are busting with flavor. They can be added as a side to almost any meat or Asian dish. In a small dish, mix butter and soy sauce together. Set aside. 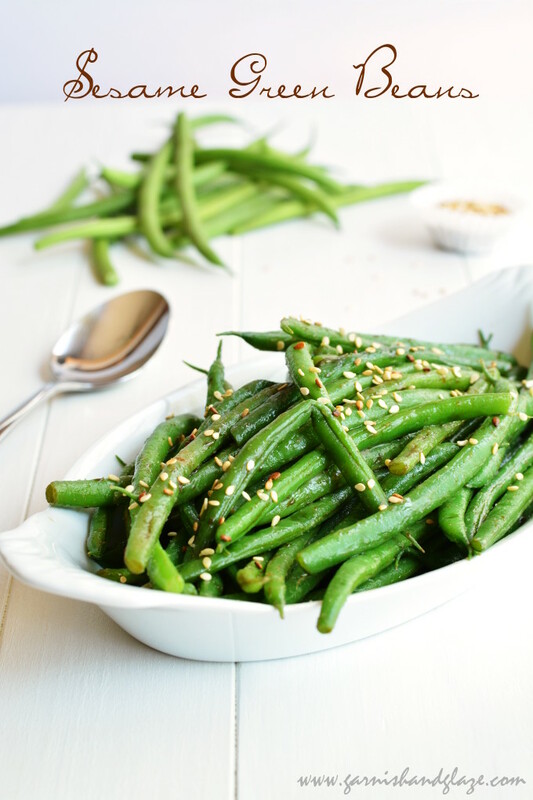 Toss beans with butter mixture, sesame seeds, and garlic salt. Serve immediately. *Toast sesame seeds by placing on a foil lined baking sheet and broil for 1-2 minutes, give the pan a shake and cook 1-2 more minutes. 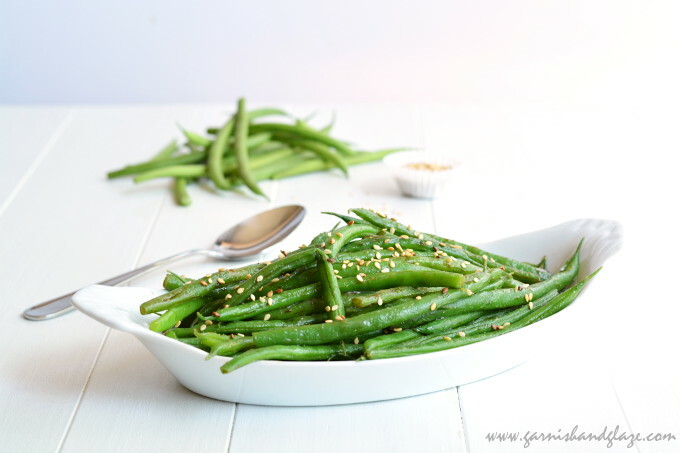 These green beans look delicious! I’m always looking for new ways to jazz up side dishes! Soy sauce + butter is such an outrageously great flavor combination. It’s fabulous on every vegetable – especially mushrooms! I’ve also been known to add both to my oatmeal and top it off w/ a poached egg. Butter always makes everything better! 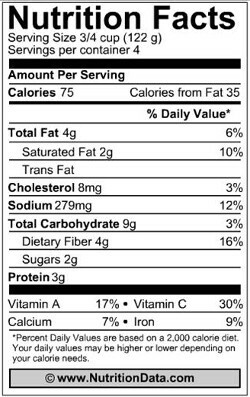 I have only had sweet oatmeal but I’ll have to try it with an egg. 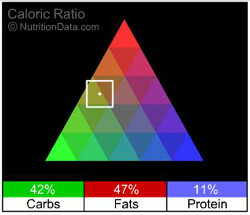 could I use sliced almonds instead of the sesame seed?